Like any hiring practice, measuring its effectiveness is crucial. 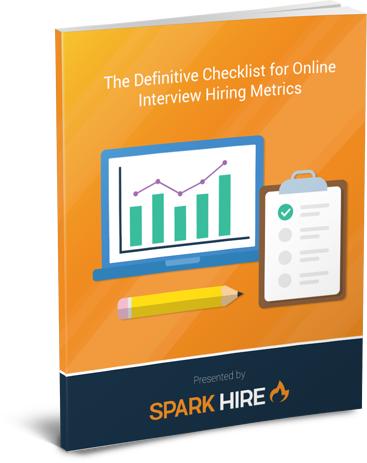 When implementing the latest hiring technologies, 5 metrics in particular illuminate what resonates with your new hires, and hiring brand. Complete the form and we will email you the eBook.